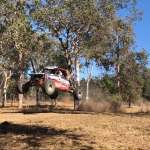 The CAMS Queensland Off Road Championship will reach its climax later this month when the Mackay Off Road Racing Club (MOORC) host The Retreat 300. Ryan Taylor and local boy Brett Thorn are currently tied at the top of the standings, with both drivers locked on 121 points after each claiming a round victory. 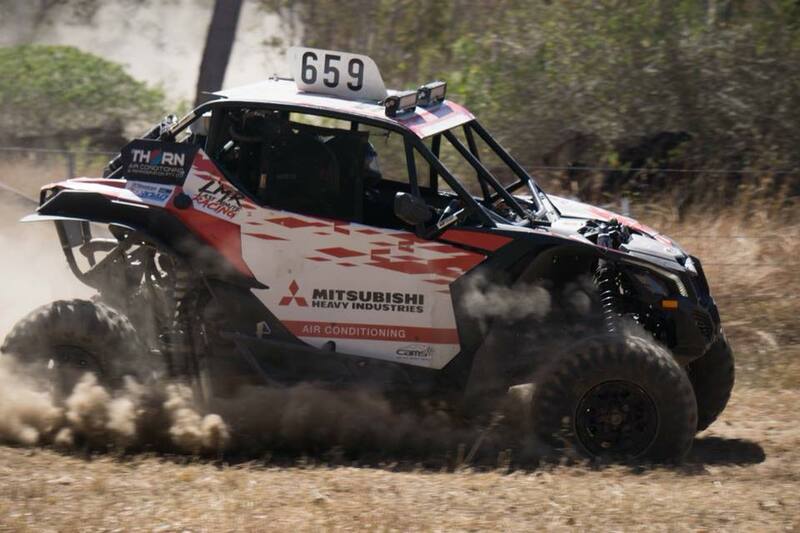 Taylor drew first blood during the opening round of the year, the St George 399, which also acted as the opening round for the BFGoodrich CAMS Australian Off Road Championship, while Thorn took top honours in Charters Towers. With the final round to decide who will be crowned the 2018 Queensland off road champion, MORRC spokesman David Skinner was thrilled with the State Championship’s return to Mackay. “It’s exciting that we will be holding the final round of the State Championship,” Skinner said. “There is a lot of pressure to hold a successful state round, but we are really happy with all the support we are getting with this round, especially from CAMS. 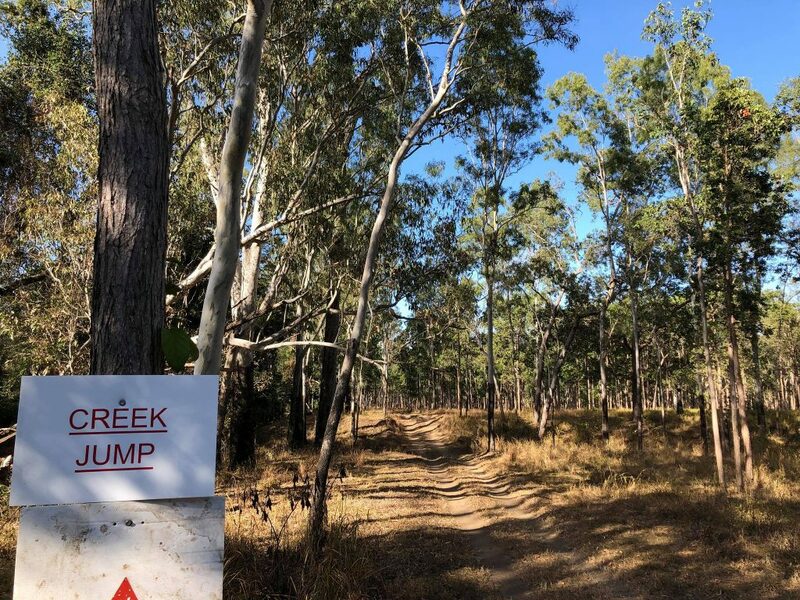 “We have not had a state round up here for some years now, but we have taken it on board again and made a few changes to the track that was used seven years ago. 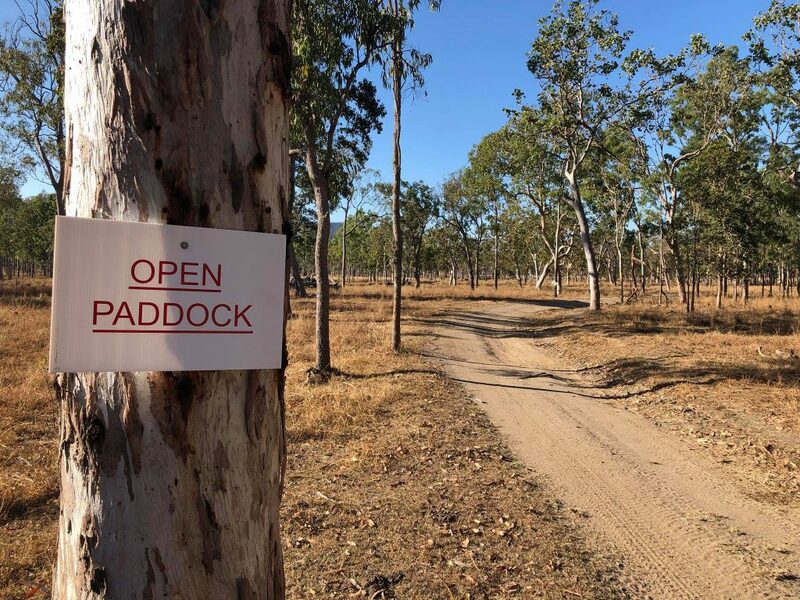 The Retreat’s 27km course has often impressed drivers, both local and interstate and with drivers having to complete 12 heats across this year’s event, it will once again provide an entertaining challenge. To enter, login into the CAMS Member portal. “The course has some extreme hills, 90 degree hairpins at the top of them with beautiful views if drivers get the chance to look,” Skinner added. “Some competitors in the past have said the roads are a little narrow, however I can safely say that every tree is scared now because we’ve dramatically widened the track. “People that come here now actually say it’s one of the better tracks they’ve race on. It’s nothing like early days, it’s improved significantly and it’s just awesome. Entries for the event are now open and will close on Wednesday, 24 October, with the event’s scrutineering to take place on Friday, 26 October and the full event to take place on Saturday, 27 October. Click here for more information on the Queensland Off Road Championship.